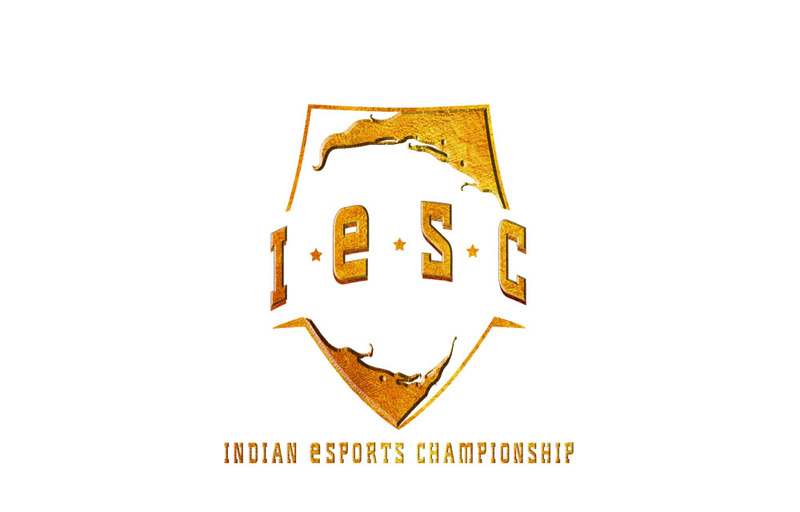 Indian eSports Championship, a brainchild of Essence Transmedia Pvt Ltd. And Neon Gaming Studio is set to break the cultural stereotype attached to the gaming industry in India. About Indian eSports Championship: Indian eSports championship is an initiative by Essence Transmedia and Neon Gaming Studio with a key focus on the holistic development of the gaming community. It is 48 days long national level gaming tournament where gamers play games via LAN and online. The uniquely designed format provides a platform to the Indian gamers (professional and amateurs) to compete with the best in the industry.